Size range: 8" - 13"
An affordable, long-lasting bias ply trailer tire that offers smooth, reliable performance for anything you’re towing. 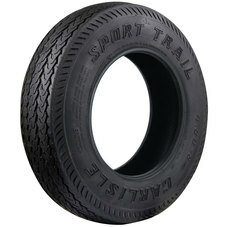 Size range: 8" - 15"
A sturdy bias-ply trailer tire that’s great for hauling cargo, livestock or your boat – particularly if you travel off-road. 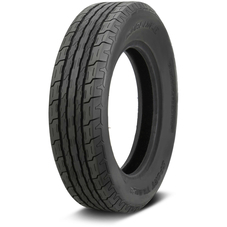 Size range: 12" - 16"
Size range: 13" - 16"
Carlisle calls this long-lasting, rugged tire the best, toughest, and safest radial trailer tire on the market. Replacement tires for wheelbarrows, hand trucks, utility carts, pressure washers, and lawn carts. 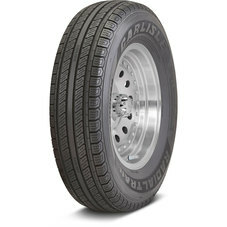 Rugged replacement tires for generators, wheelbarrows, hand trucks, pressure washers, and lawn/utility carts. The Turf Saver’s light chevron tread provides excellent traction on flat land (for hills, try the Turf Saver II). These long-lasting, durable tires deliver years of use for your lawn cart, spreader, or wheelbarrow. Designed for putting greens and ideal for commercial lawn equipment, this tire leaves no trace on turf. 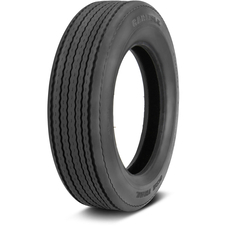 This minimal traction tire is perfect for commercial mowers and front swivel casters. Leaves no tracks on turf.